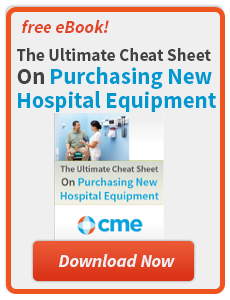 If you are the person in charge of healthcare equipment procurement, you may already have a mental list of the basic equipment you should include, even if you have never taken the time to write it out. 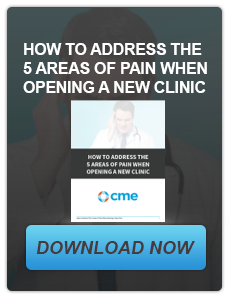 Purchasing for a private practice is only slightly different than hospital procurement—although the differences become clearer when you’re the buyer for a primary care practice and must take into account the constraints of patient flow and delivery. 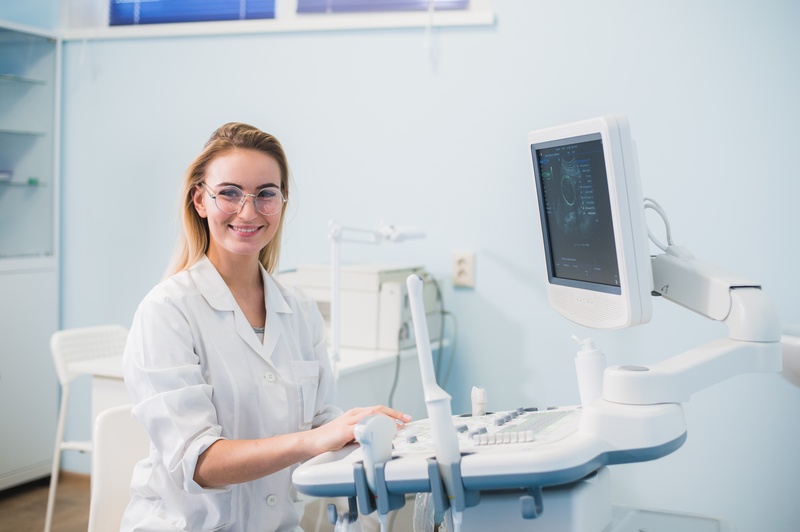 When it comes to the exam room, figuring out whether manual or automatic exam tables work best for your patients is important as well. For patients with disabilities, a low, 18” exam table might make accessibility easier, and if you have a podiatry or dental practice, there are specific exam table needs you must take into account to be most effective. 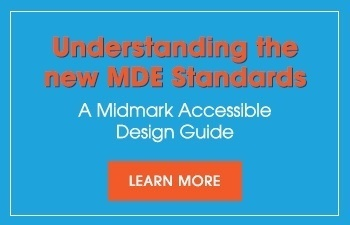 Please check out Midmark’s Accessible Design Guide. 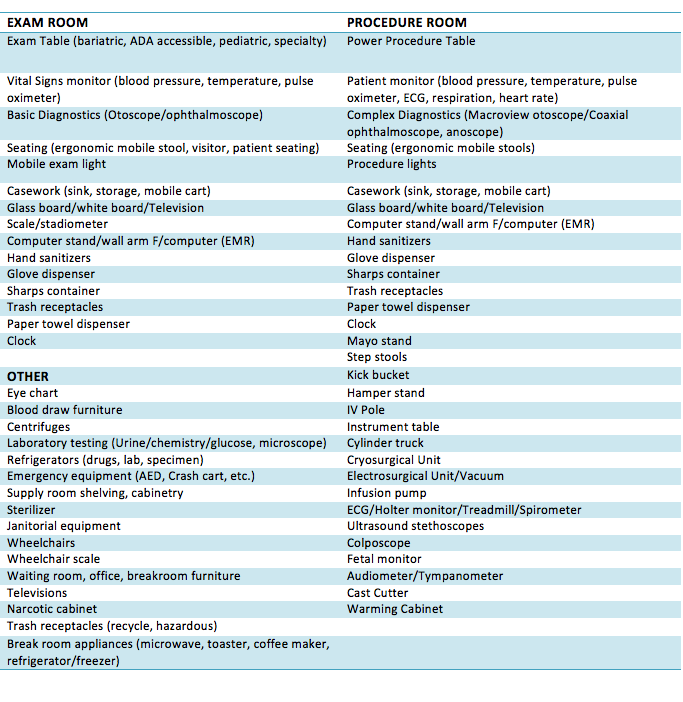 The design and flow of an exam room have also become more important as exam room size has decreased and the amount of equipment in the room has increased. 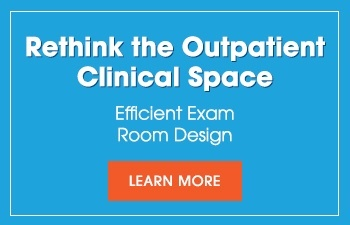 Please check out Midmark’s White Paper: Rethink the Outpatient Clinical Space. 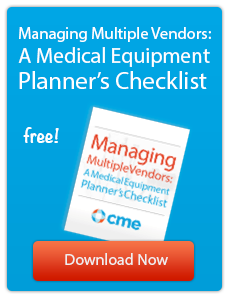 Always think about buying equipment that is or can be connected to your EMR system. Be careful when doing the research on these products; some manufacturers claim they offer connectivity but it can come with a hefty price. Basic balance scales are still a trustworthy and reliable way to record patient body weight and height data. 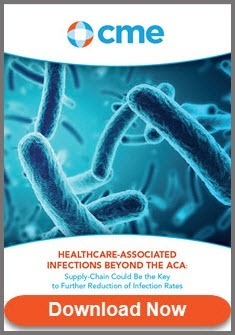 Still, you might consider upgrading to a higher-level unit that addresses cross-contamination with an antimicrobial coating, which is critical in our current healthcare environment. Also, when one considers the prevalence of obesity, it might be smart to invest in scales that weigh up to 1,000 lbs. to accommodate morbidly obese patients. 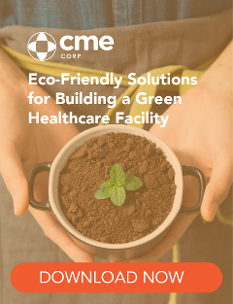 As a comprehensive medical equipment supplier with a focus on specialized service, we at CME are here to help. 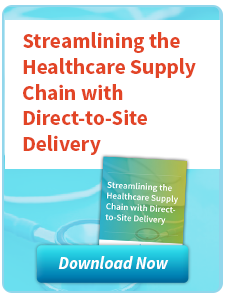 Many primary care facilities order equipment from several sources, which too often means staggered delivery dates, the hassle of equipment storage, and equipment assembly. 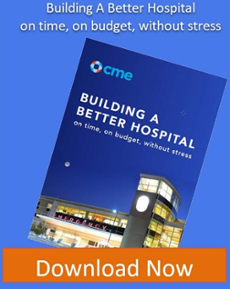 CME, on the other hand, is a one-stop shop for meeting all of your equipment needs—a single point of contact who will ensure all your purchases are pre-inspected and arrive at the same time, fully assembled. Contact us today if you have any questions or would like to learn more about our free project assessment.